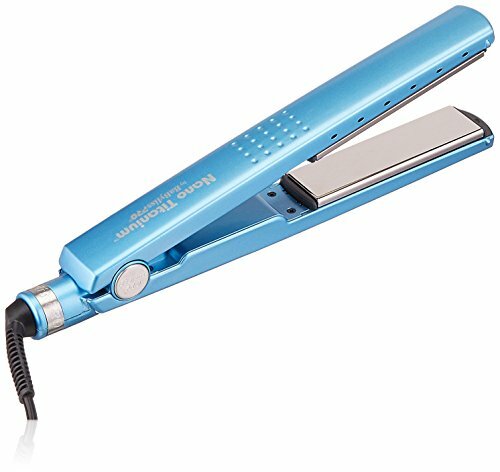 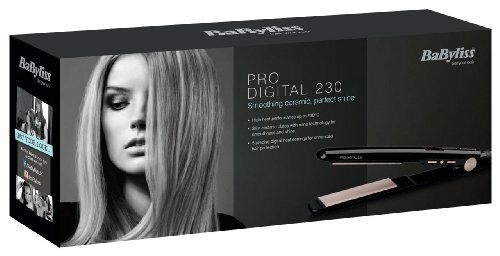 Make easy work of beautifully straight hair or stunning curls with the BaByliss 2079U Pro 230 Hair Straighteners. 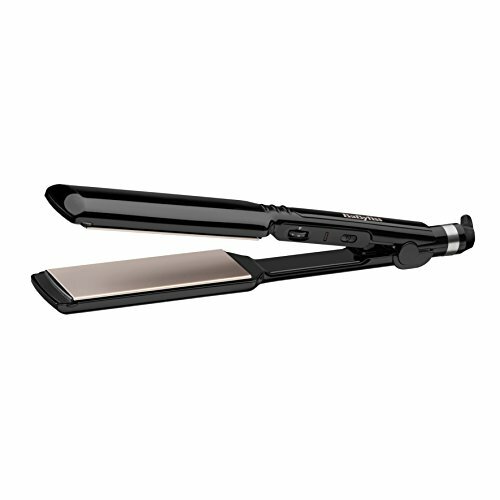 Floating nano-ceramic plates create even pressure for a smooth, silky results and a maximum temperature of 230°C ensures you’ll get Able quickly in case you are in a rush. 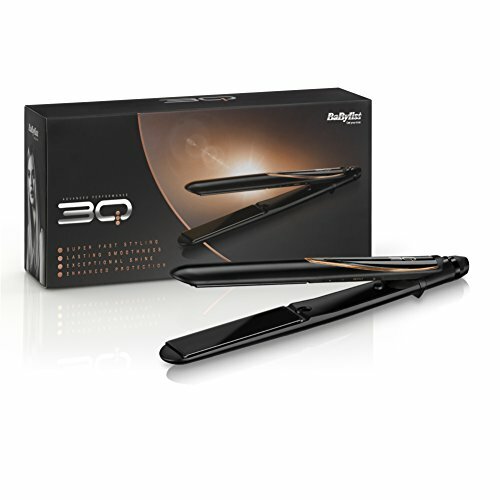 Designed for each hair type, you’ll easily adjust between 5 different heat setting, allowing to search out just the precise level to fit your hair type. 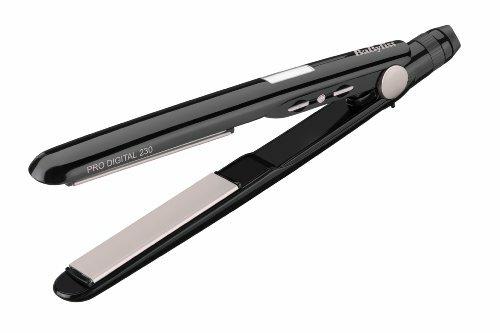 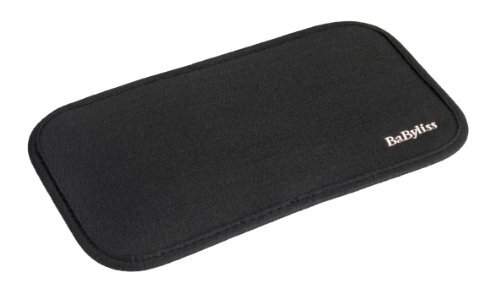 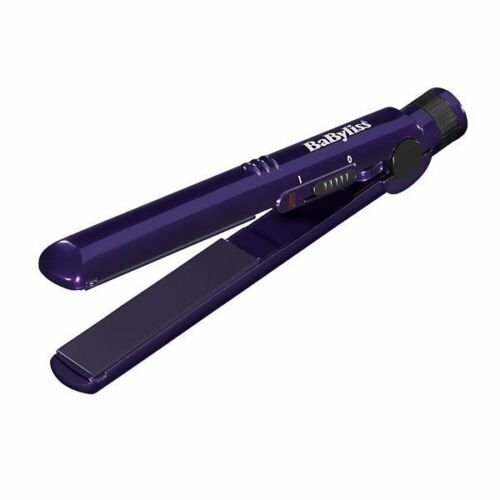 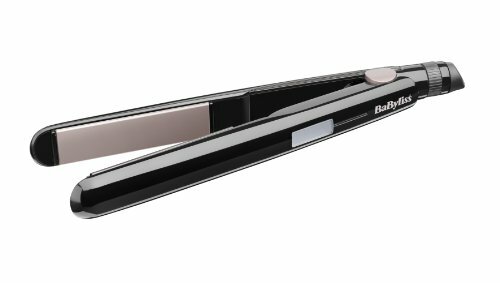 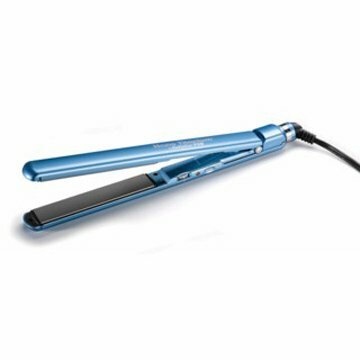 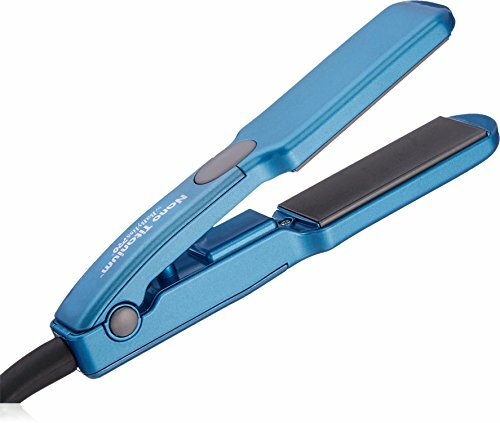 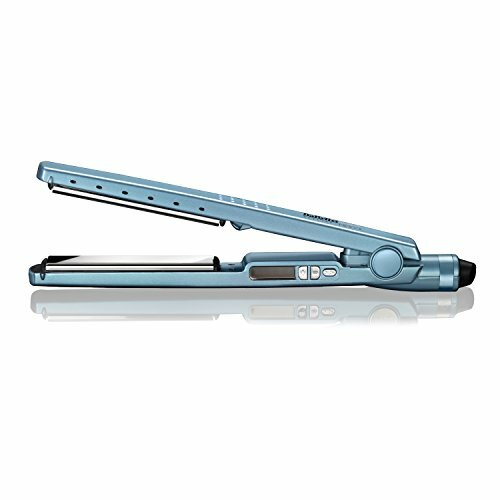 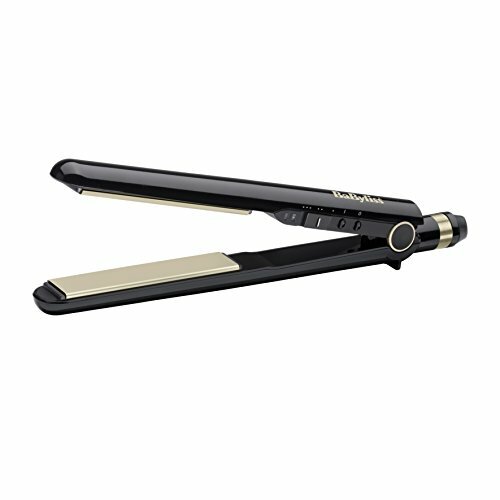 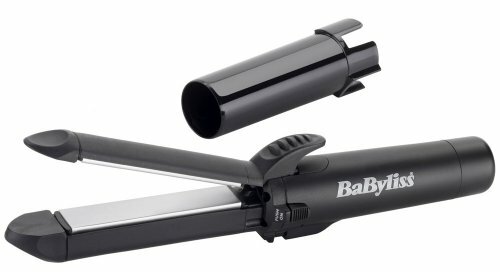 The BaByliss 2079U Pro 230 hair straighteners also comes with a heat protection mat for added safety.